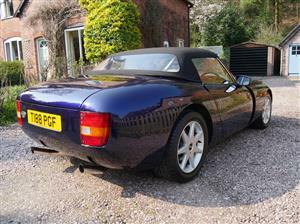 For sale is my 1999 TVR Griffith 500. 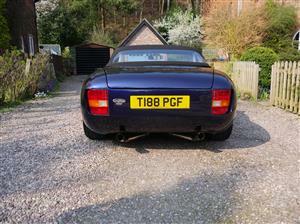 I have owned the car since June 2011 when I purchased it from my Father. 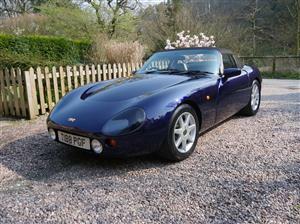 It is blue with a light grey leather interior. 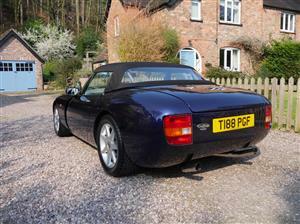 We looking for good condition TVR's and have cash waiting for the right cars.